There has been a lot going on at Bath Rugby League during the close season following their successful 1st year in the West of England League, with numerous Club announcements including the signing of new Head Coach Alex Burns. Burns has stepped up from playing in 2017 and finishing as top points scorer to become the head coach for 2018, he comes from a Rugby Union background but has a huge passion for Rugby League. In terms of coaching this is his first Rugby League appointment but he has bags of experience in the other code and is a level 3 qualified coach, coaching at a school in Auckland, New Zealand, a school in Port Elizabeth, South Africa, Millfield School, Somerset RFU U15’s, Bath Rugby Academy elite player development group and developing player programme. 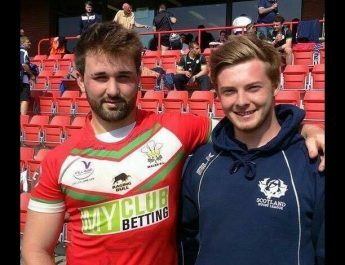 He commented, “Rugby/sport in general is one of the most powerful tools for building exceptional young men & women who can positively contribute to society. 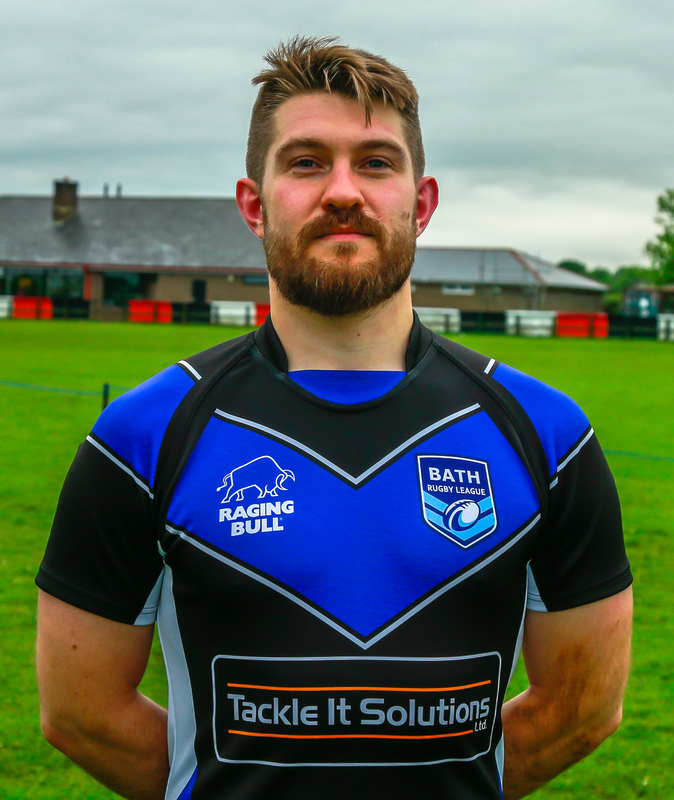 Bath Rugby League excites me as a club with an excellent vision of what it wants to become with huge potential in the area and the players within it”. 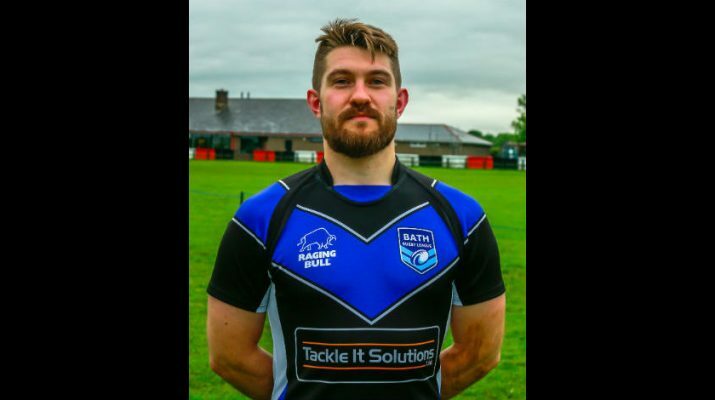 There was also further announcement with Stevan Randall being appointed Bath Rugby League Team Captain for 2018, stepping up from being vice-captain in 2017. 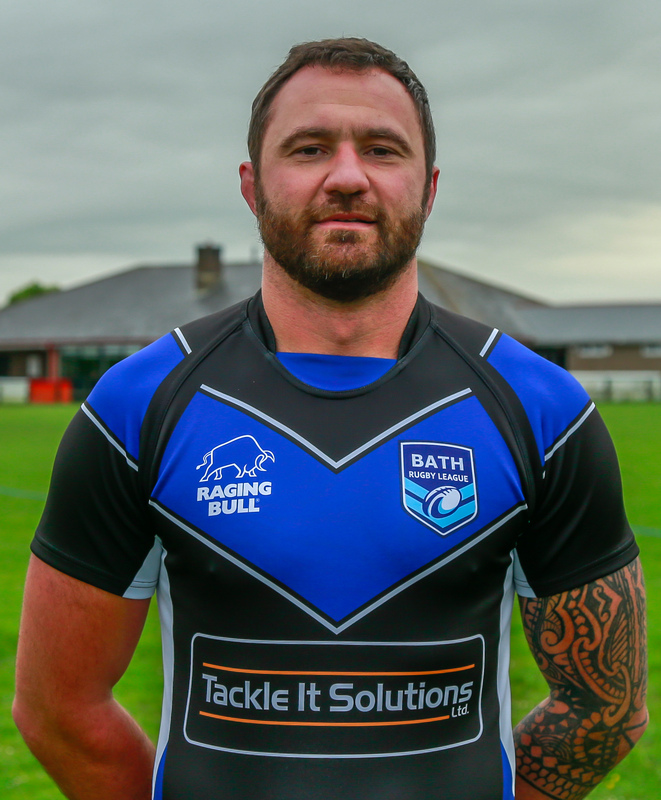 Randall is a convert from Rugby Union with Frome RFC but only started playing the sport at the age of 30, and has won the Bath Combination Cup with Frome twice and has also played for the West of England Rugby League representative side scoring a couple tries for them in 2017. 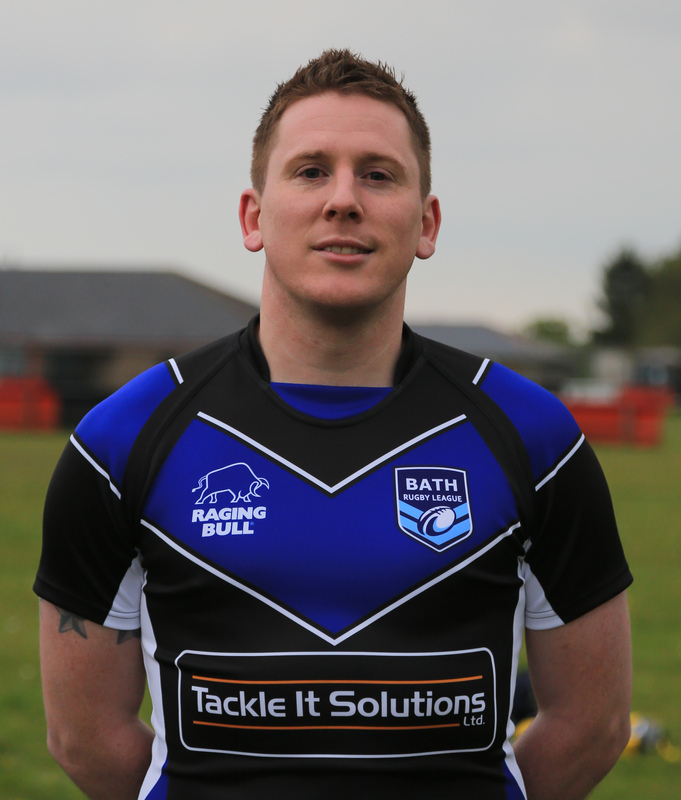 Matt Warnock has been appointed Bath Rugby League Club Captain for 2018. He is a long time Rugby League fan of Warrington Wolves and also made his debut for the West of England League representative side in a recent challenge fixture against South West Universities at Frome RFC, the first Rugby League game to be played at Frome. 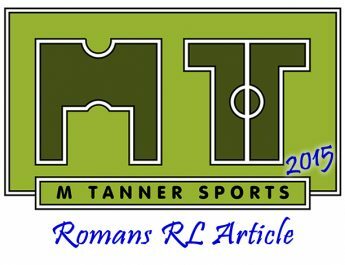 As well as the new appointments Bath Rugby League opened its doors on Monday 5th February and welcomed its current squad and prospective new players to their 2018 preseason meeting held at The Huntsman Inn, Bath. A hugely successful evening which was hosted by Club Coordinator Chris Chatten welcomed the attendees and presented the clubs plans for 2018 with Coach Burns, Captain’s Randall & Warnock also. The club were also shown video messages from partner club, professional outfit The York City Knights. York City Knights Chairman Jon Flatman and Knights player Ben Cockayne (Former Super League Player with Hull KR and Wakefield) both wished the club well for the season ahead. 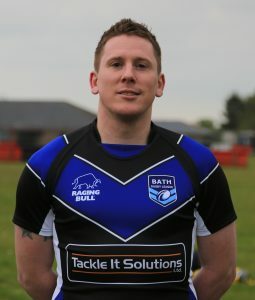 Matt Warnock, Club Captain, said, “Bath Rugby League has some high ambitions and are setting the foundations to breed a successful club, it’s an exciting time to be part of the team and with the wealth of Rugby talent here in the South West we are hoping to capitalise on some code converts”. Are players now just commodities? 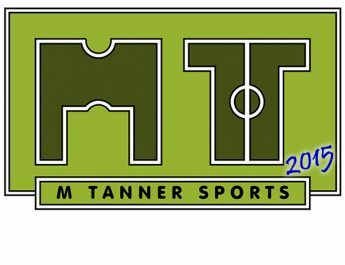 22nd January 2015 Mark Tanner Comments Off on Are players now just commodities?